Our professional Blacktown Gutter Cleaning service includes full gutter and downpipe cleaning. We utilize high tech Vacuum systems that assist in us delivering a high quality gutter cleaning service. During Autumn one may realize the overwhelming mess that this season brings to your background and neighborhood. In saying so, attempting to clean the leaves, twigs, and debris caused by Autumn may become exhausting and hence challenging. That’s why you are better off hiring professionals who are actually skilled to effectively and efficiently clean your gutters in a productive manner. We at Mario’s Gutter Cleaning consist of a team of skilled gutter cleaners across which the region trusts. Gutters that are overflowed with leaves, twigs or debris etc are more likely to clog your gutter system which in the short run will become a big and irritating issue for homeowners. Due to this, it is essential to constantly and regularly keep your gutters clean in order to prevent any gutter blockages, thus, allowing your gutter systems to remain in shape and of decent condition. Additionally, we always recommend our clients to hire us for a professional and skilled gutter clean at least twice to three times per year. 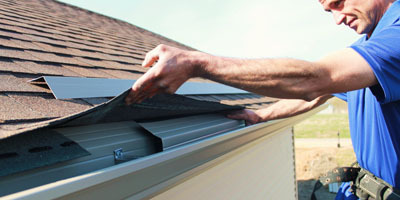 This regular gutter cleaning as mentioned will ensure your gutter systems always remain intact and condition. 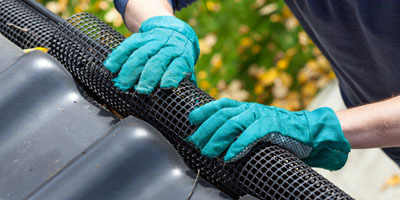 While gutter cleaning is our primary service that we offer here at Mario’s Gutter Cleaning Services, however, we additionally offer additional various services which include handling gutter repairs, replacements as well as leaf guard installations. Our team is committed and motivated to carry out our services delivered in an efficient and skilled manner. Our team will carry out a detailed survey of the gutter system when they come in to clean it. If they find any kind of deterioration in the gutters, the flashings, facia, and other roof features, they will inform you about it. 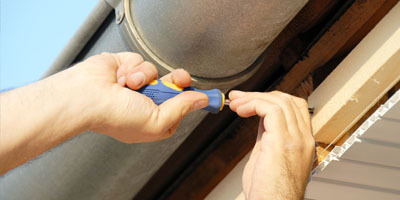 Timely fixes of these structures can go a long way in preventing more expensive and troublesome repairs or replacements down the track. On our team are highly qualified and insured gutter cleaning professionals that can manage all of your requirements efficiently. When you’re looking online for affordable gutter cleaners near me, you will find there are numerous companies providing similar services. However, not every company uses advanced and powerful vacuum cleaning technology in their professional Blacktown gutter cleaning services. 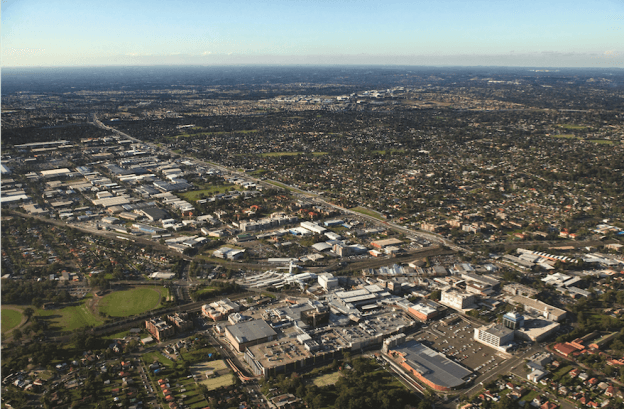 For any additional information about our Gutter Cleaning Blacktown services, free to contact us at 0428 800 900. When you hire us, you are assured of the best services at the most competitive pricing. Call us with your requirement today. Here, at Mario’s Gutter Cleaning we believe and ensure to provide our clients with a sense of value for their money. If decided to hire us for your gutter cleaning or gutter repair jobs, we assure you that we will provide you with value for your money. Our team further ensures to meet your specific requirements and demands in order to give you a gutter cleaning Blacktown service that is worth your while and is extremely cost-effective. Not only can we handle gutter cleaning on single story homes but can also tackle all types of more complex gutter cleaning jobs on two-story homes and multilevel roofs as well. Our specialised technology allows us to clean even the most difficult to reach spots of the gutters and valleys with great precision. Allow us to clean your gutters methodically and save you hours of your weekend time. In fact, this job is best left to a professional gutter cleaning in Blacktown company like ours. For any additional information about our gutter cleaning Blacktown services, free to contact us at 0428 800 900. When you hire us, you are assured of the best, most reliable, industry-leading services at very competitive pricing. You can’t afford to let just anyone Clean Your Gutters in Blacktown.